A friendly reminder to all parents and members of the public! Please can you remember that this is a school and therefore extra precautions should be taken. 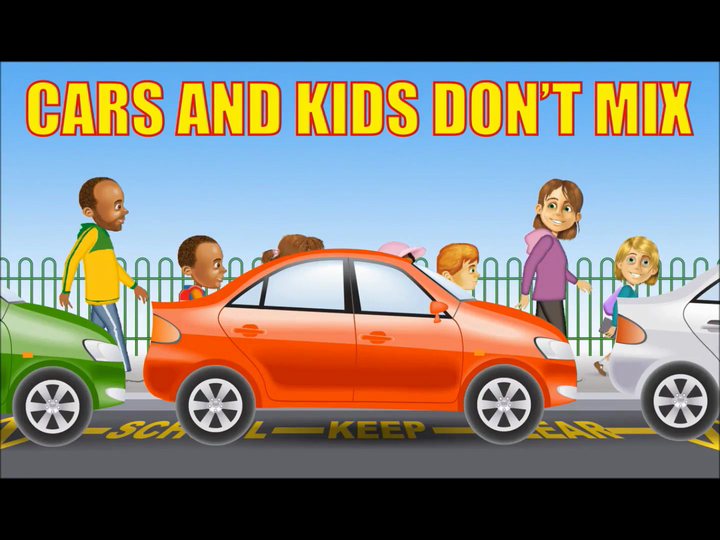 Cars should not exceed speeds of 20mph around a school and also should not be parking on yellow zig zag lines! Thank you to Lyn Rowe, a member of the Leicester city council road safety team and The Walking Bus, for providing us with the video!